Introducing..."MOE" Hawk! 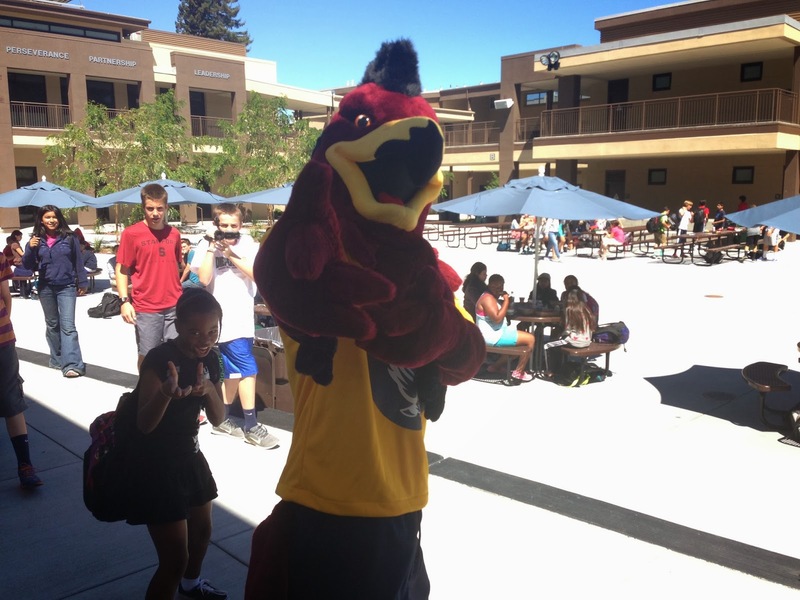 A gift from the classes of 2007-2011, our new mascot is ready to rock (and dance!) at all of our school events. What do you think of the new look? He's fun to see around campus! Go Moe Hawk! The new Moe looks awesome! I wonder who is in that suit? Really liking the new look Moe Hawk! Moe Hawk is so AWESOME! the eye of the tiger is awesome. remember the moe hawk flew to that song. mr haug was sweating! Moe Hawk is really cool! It's awesome when people walk around in it! The first one looked like an owl! This one is so much better!! Moe hawk is an awesome mascot, way better than the other.